PLEASE CLICK ON THE WEBSITE LINK AT THE VERY BOTTOM OF THE USED VICTORIA PAGE. THIS WILL TAKE YOU TO OUR WINTER SKI SHOP. 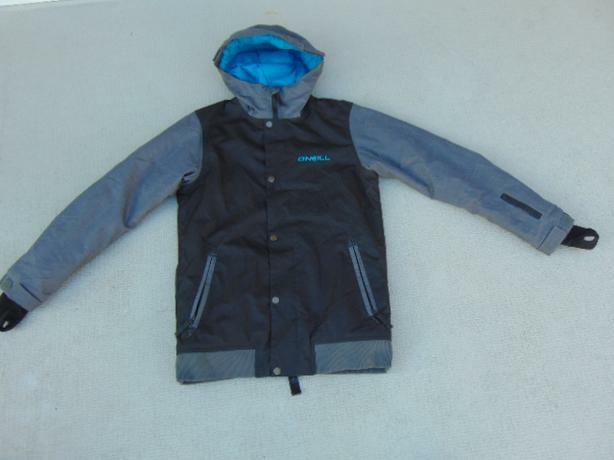 THERE YOU CAN VIEW OUR ENTIRE STOCK OF SKI AND SNOWBOARDING GEAR. SKII, SNOWBOARDS, BOOTS, POLES, GOGGLES, HELMETS, SNOW PANTS, WINTER COATS, WINTER BOOTS, GLOVES AND MITTS AND ALL OTHER ACCESSORIES. WE CARRY ALL SIZES. INFANT, CHILD, YOUTH AND ADULT. NEW STOCK ARRIVES DAILY. TRADE INS WELCOMED DAILY. FOR ALL SPORTS. IF THIS IS A MUST HAVE ITEM, PLEASE PURCHASE DIRECTLY FROM OUR WEBSITE STORE AND USE LOCAL PICK UP ON THE SHIPPING PAGE. NAB THE ITEMS YOU WANT AND NEED BEFORE SOMEONE ELSE DOES. WE ONLY HAVE ONE OF EACH ITEM. THEY SELL VERY QUICKLY. LOCAL CUSTOMERS ARE COMPETING WITH OUR GLOBAL CUSTOMERS, NOT JUST THE LOCAL MARKET. WE BOX AND SHIP THESE ITEMS WORLDWIDE DAILY. LOCALS ARE WELCOME TO BOOK IN FOR PUBLIC FITTINGS FOR THE ITEMS THAT ARE AVAILABLE AT THAT TIME. We are a local business here in Victoria, B.C. We carry new demo and used sporting goods. All ages and sizes. For the entire family. Since 1996. Due to the large volumes of customers we see each day, we are by appointment only. PLEASE CONTACT US IF YOU WISH TO BOOK AN APPOINTMENT.